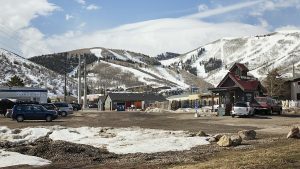 There will be a Park City version of the Olympic parade of athletes next month. 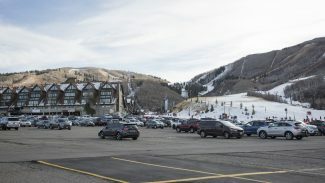 After an unexpectedly difficult process, the organizers of a celebration that will honor Winter Olympians with ties to Park City won a permit Thursday night from the Park City Council. The event will be held on Saturday, April 5 along Main Street. Finalizing the date was the sticking point as the organizers wanted to hold the event on a day when many of the athletes could attend. The City Council earlier had approved the event for a different date. The organizers then returned with the new date. 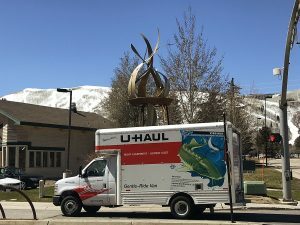 The Youth Sports Alliance, a Park City-based not-for-profit group that organizes and supports winter sports programs for youngsters, is leading the efforts with other groups in partnership. Christy Dias, the events coordinator at the Youth Sports Alliance, said the event will run from 1 p.m. until 5 p.m. A parade featuring the athletes is planned down Main Street. There will be fireworks at 5 p.m. The Patwa Reggae Band is scheduled to perform. The organizers anticipate a crowd of approximately 3,500 people if the weather is nice. Main Street between 7th Street and 9th Street and to Deer Valley Drive will be closed to traffic from noon until 8 p.m. There will be a temporary closure of upper Main Street to traffic during the parade itself. Athletes from Park City or with ties to the city performed extraordinarily well during the Winter Olympics in Sochi, Russia. The organizers list the athletes as having won 10 medals. Athletes who competed in the Paralympics and past Olympians or Paralympians will also be involved in the celebration. 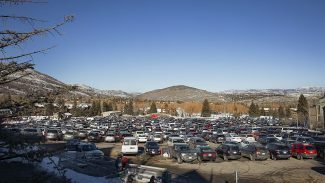 Promotional material for the event has referred to "Team Park City." The organizers have said they are sending invitations to more than 50 athletes. They have said at least 20 athletes who competed in Sochi or in previous Olympics or Paralympics will attend the event. There will be opportunities to take pictures with the athletes and get autographs. Other athlete appearances at the event could be confirmed later.